If you are going out to enjoy the festival this weekend remember to bring some water because it is going to be a scorcher! And if you find that it’s getting too hot for you there is no shame in coming back to your fully-furnished apartment at Dwelling Suites and cranking the AC! 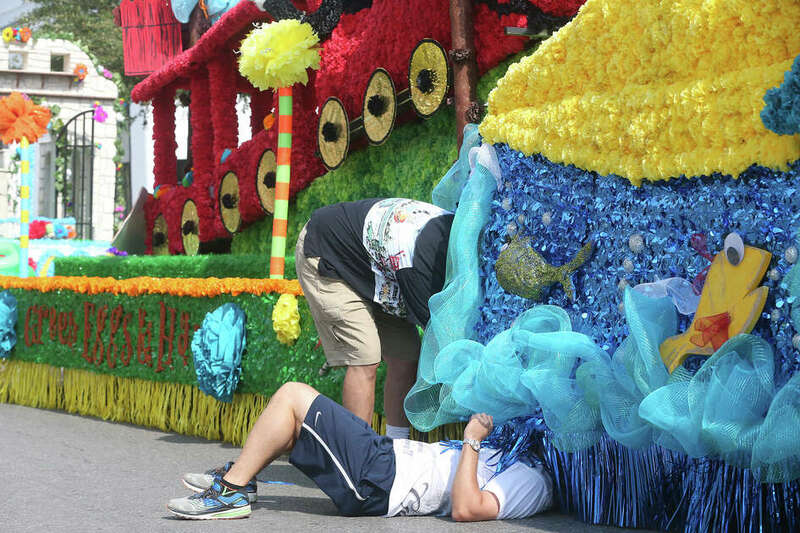 City issues level 3 heat advisory ahead of Battle of Flowers parade – San Antonio Express-News The San Antonio Metropolitan Health District has issued a high-level heat advisory for Friday and Saturday, where temperatures are expected to be in the mid-90s for the Battle of Flowers Parade and other Fiesta activities. “Particularly with all the Fiesta activities taking place on Friday and Saturday, it is imperative that people drink plenty of water to prevent complications from the heat,” said Dr. Vincent Nathan, Metro Health assistant director.